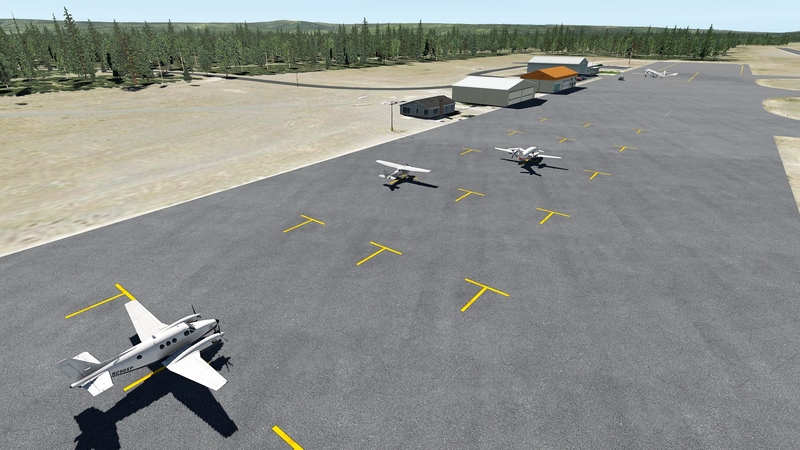 Yellowstone Airport sits at the west entrance to Yellowstone National Park. While open only from June to September of each year, it has commercial service via Delta Connection and over 4,000 passengers a year transit via the strip. It also hosts the West Yellowstone Interagency Fire Center, which I’ve roughly rendered here at the north end of the field. KWYS sits at 6,469 feet, so be certain to lean your aircraft before making that takeoff roll. This scenery is good for XP 10 and 11. The attached screen caps are with my own orthophoto tile underneath and World2XP America / HD Mesh 3, but note that this scenery has no embedded ortho images. I also added a Delta Connection bird on the ramp, which is not in these screen caps. This is a first start at this strip, and while it’s not ORBX, I hope it’s a nice addition to your library and I will likely improve it over time. This scenery is freeware and you may get it here at the .org. Thanks for looking and happy flying. 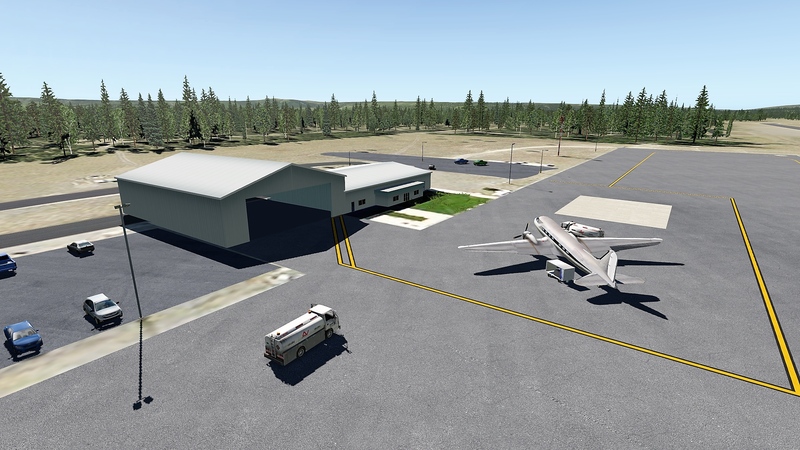 0:00:31.979 E/SCN: Failed to find resource ‘JB_Library/JB_Hangers/JB_Hangar94.obj’, referenced from scenery package ‘Custom Scenery/KWYS West Yellowstone/’. 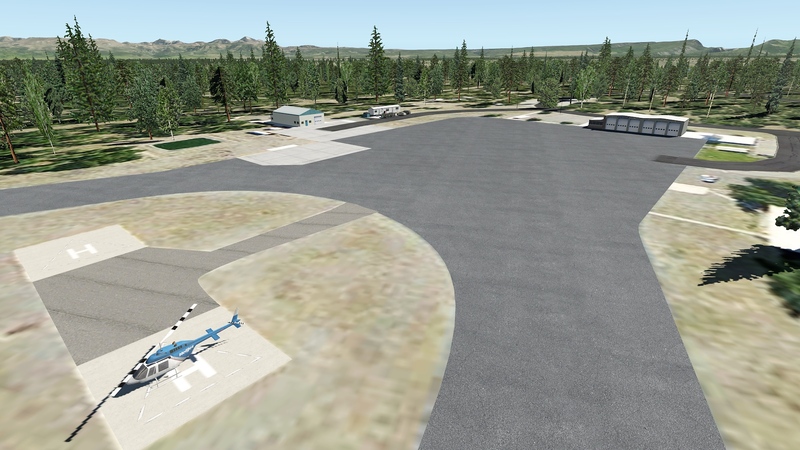 0:01:04.958 E/SCN: Failed to find resource ‘JB_Library/JB_Hangers/JB_Hangar27.obj’, referenced from scenery package ‘Custom Scenery/KWYS West Yellowstone/’. Have you downloaded the JB library, Bob?